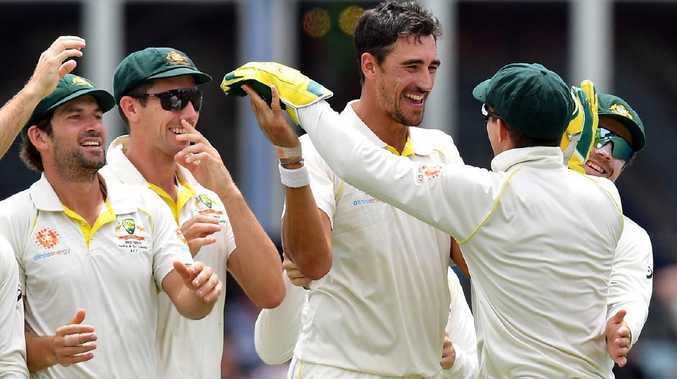 MITCHELL Starc roared back to life with a 10-wicket haul for the match as Australia rediscovered their best to beat Sri Lanka by 366 runs in Canberra and wrap up a 2-0 Test series victory. In their last Test before David Warner and Steve Smith's likely Ashes returns, Australia claimed their first multi-game series victory in any format since the ball-tampering saga last March. Sri Lanka was as disappointing as any touring team to Australia in many years, all out for just 149 on Monday chasing an unlikely 516 for victory. But it's the manner in which Australia annihilated them to win the Warne-Muralitharan Trophy that will be most pleasing. After an-innings-and-40-run victory in Brisbane, Joe Burns, Kurtis Patterson, Travis Head and Usman Khawaja all made centuries before Starc claimed 5-46 to finish with 10-100 for the match at Manuka Oval. 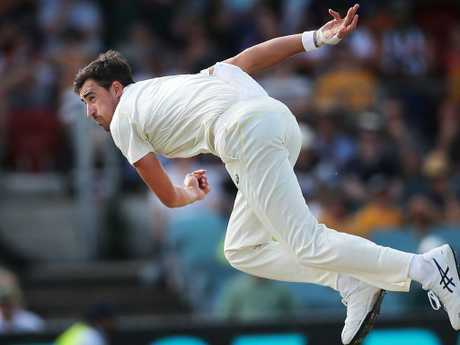 Beaten from pillar to post for most of the summer, Starc produced the quickest bowling of his Test career according to Fox Sports - regularly sending down 150km/h thunderbolts. 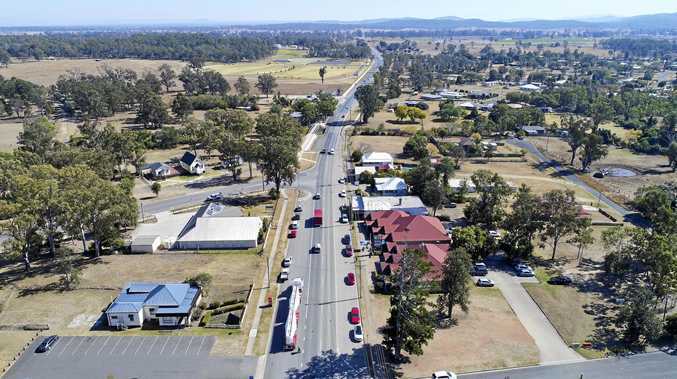 After taking 5-54 in the first innings, Starc knocked over Dimuth Karunaratne with his seventh ball of the fourth morning with one that nipped back and clipped the opener's leg bail. He was in the action again in his next over, taking the big wicket of Dinesh Chandimal for four when he had him edging to third slip. It capped off a horror tour for the Sri Lankan captain, who should have been the team's rock but scored just 24 runs in the series at an average of six. Starc was then on a hat-trick before lunch, bowling Niroshan Dickwella before Kusal Perera inside edged to wicketkeeper Tim Paine first ball. He later came back to wrap up the tail, clean bowling Vishwa Fernando for a duck for the second-best match figures of his career and his first 10-wicket haul at home. Pat Cummins is a freak. Pat Cummins also claimed three scalps on Monday to highlight his hot run, finishing the summer with 28 wickets and an average of 7.78 for the Sri Lankan series. His diving caught-and-bowled to knock over opener Lahiru Thirimanne for 30 was the snare of the day, while he also mopped up Dilruwan Perera and Chamika Karunaratne late. 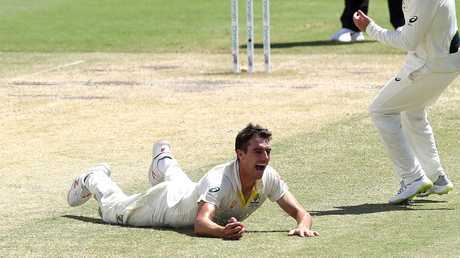 Rookie Jhye Richardson and spinner Marnus Labuschagne got the other wickets, as Australia completed a clinical display with the ball before tea on the fourth day.